The Vermont in the Civil War Heritage Trail follows US Route 7, South to North. Each site is a link to the crucial contributions Vermont made to the preservation of these United States in the American “War Between the States.” There are also many little-known connections critical to that War, and it is our Mission to better illustrate and explain those connections. From Abolitionist John Brown to Stephen Douglas to William Lloyd Garrison to Frederick Douglass to the Northernmost land battle of the Civil War, to the General who made the decision to flank Pickett’s Charge at Gettysburg, Vermont has a significant story to tell. 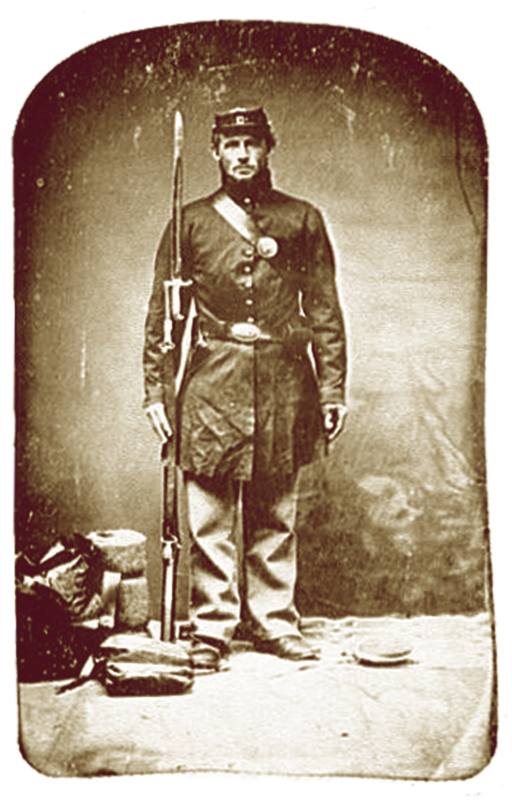 The contributions and influences Vermont had on the Civil War are not widely known or appreciated, even within the state. We are here to fix that. 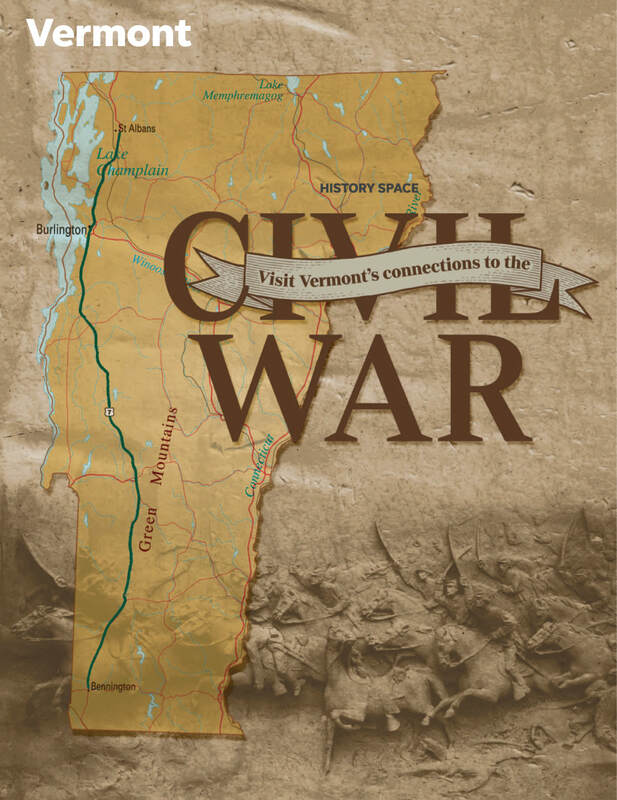 There are other important sites and connections to the Civil War in Vermont, but the majority of our sites are found along the ‘western coast’ of Vermont, along the Route 7 corridor. Future expansion of our Trail may include Eastern sites such as the rifle, machinery and clothing factories of the Connecticut River Valley, and more. What’s next? We are looking at a lot of improvements ahead for our Trail. They include plans for a website, geo-locating application, QR codes for additional information and pictures, virtual reality tours, and local/statewide Public Broadcasting videos and presentations. Our current brochures are only the beginning! Click here to read the Trail article in the August 5 Burlington Free Press History Space!